Experience an incredible interactive drama with Hollywood class performances. Experience a gripping and unpredictable action thriller starring Hollywood actors Ellen Page and Willem Dafoe. It’s up to you to guide Jodie Holmes through her astonishing life – making story changing decisions that impact not just her but also the mysterious supernatural entity Jodie has been linked with since birth. With spectacular action and adventure sequences set across the globe, will you survive to discover what truly lies beyond? Test your problem solving skills in the Advanced Experiments DLC missions. Face a tougher challenge in Skilled Gamer mode. Choose to experience the story in chronological order for the first time. Play on your iOS or Android mobile device with the improved Touch mode. 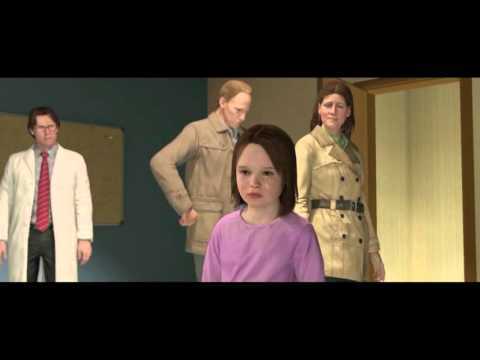 How was BEYOND: Two Souls made? Go behind the scenes at Quantic Dream with studio boss David Cage to discover how BEYOND: Two Souls was brought to life. Buy BEYOND: Two Souls on PS4.